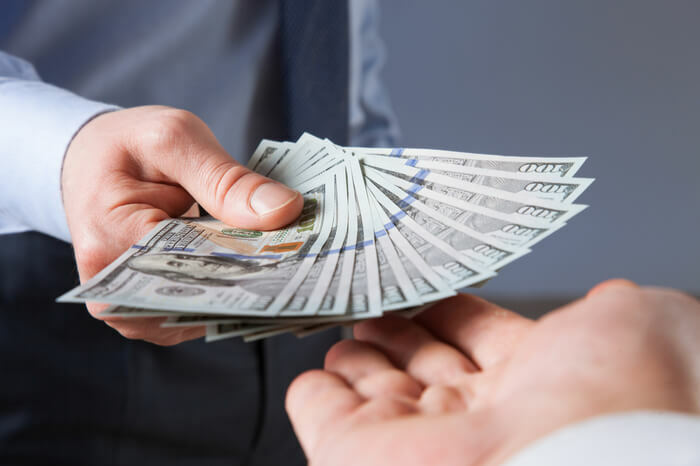 What are deposit bonuses at NJ gambling sites? New Jersey gambling sites are giving away tons of free bonus cash to new players. Players can claim a little bit of it just by signing up for an account with the NJ online gambling sites. However, the lion’s share of that free bonus cash is available to anyone willing to make a deposit on the site. Every NJ gambling site offers some kind of deposit bonus new players can take advantage of. Some are even worth up to five figures. Of course, there is a catch in that they all come with some kind of wagering requirement. However, that just means you’ll have to do a little gambling before you can claim the free bonus cash. Golden Nugget offers new players a 100 percent deposit match bonus of up to $1,000. This is one of the largest deposit bonuses in the New Jersey online gambling industry. New players must use the online promo code PLAY20 on when they sign up for an account to take advantage of the offer. Plus, there is a wagering requirement of ten times the deposit, plus the bonus on slots. However, roulette, video poker, and other table games count only 20 percent toward meeting the requirement. 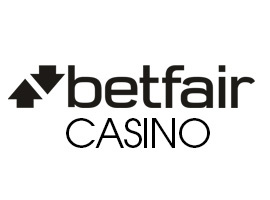 Betfair offers new players a 100 percent first-time deposit bonus of up to $2,500. This is one of the largest deposit bonuses in the industry. It can only be claimed using the online promo code PLAY30 when you sign up for an account. There is a 20-times wagering requirement on slots. Roulette counts only 50 percent towards meeting the requirement. All other table games count just 10 percent. Virgin does not offer a traditional deposit bonus. However, new players can take advantage of a cash-back bonus program that amounts to the same thing if they sign up using the promo code 25BUCKS. Players who don’t win in their first seven days at Virgin are eligible for a 100 percent first-deposit cash back bonus offer of up to $100. That means if a player loses all or any part of the first deposit of up to $100 made on the site in seven days, Virgin will pay that player back. This amounts to the same thing as a first-time deposit bonus up to $100 with a one-time wagering requirement. The one further catch is you have to claim the loss. Caesars Casino & Sports gives players a 100 percent first-time deposit bonus of up to $300 with bonus code PLAYFREE25. The wagering requirements are five times on slots, 10 times on video poker, and 25 times for all other games. However, players have just seven days to meet the wagering requirement or they forfeit the bonus. 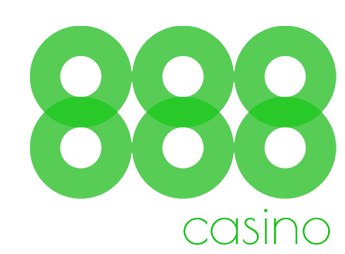 888 Casino gives players the opportunity to take advantage of two deposit bonuses. The first is a 50 percent match bonus up to $1,000 on a first deposit. The second is a 50 percent match bonus up to $1,000 on a second deposit. Players must use the online promo code WELCOME888 to take advantage of either offer. The wagering requirement for both is a rather steep 30 times on slots. However, Roulette, Triple Card Poker, and Poker count only 20 percent toward meeting it. Blackjack and Video Poker count just 10 percent. 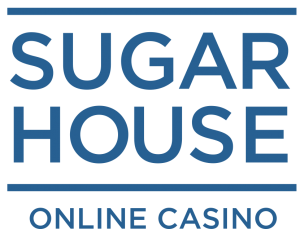 Players who use the promo code PLAYNJ when making the first deposit on SugarHouse will receive a deposit match of 100 percent up to $250. The wagering requirement is just one time. Plus, its the same for slots and video poker games. Unfortunately, table game play does not count towards meeting the requirement. However, players do get a full 14 days to meet it.